Ariana Grande apologizes for "startling" fans with brain scans: "I found it informative and interesting"
Kevin Mazur/Getty Images for Ariana GrandeEarlier on Friday, Ariana Grande posted photos on her Instagram Story showing scans of her brain, and indicating that those scans show that she suffers from PTSD. Now she’s apologizing for freaking her fans out with that information. 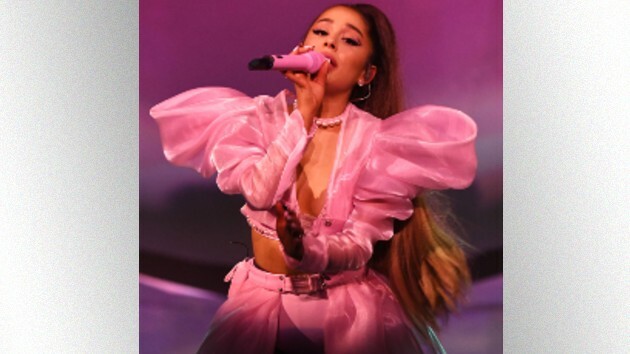 While everyone has to deal with pain, Ariana’s had more than most over the last two years: the terrorist bombing outside her concert in 2017, her breakup with longtime boyfriend Mac Miller last year and his tragic death a few months later, and her broken engagement to Pete Davidson.